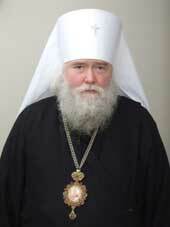 Serving Priest and Spiritual Father: Igumen John Smelic. 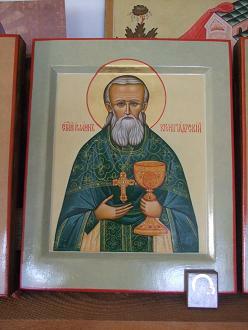 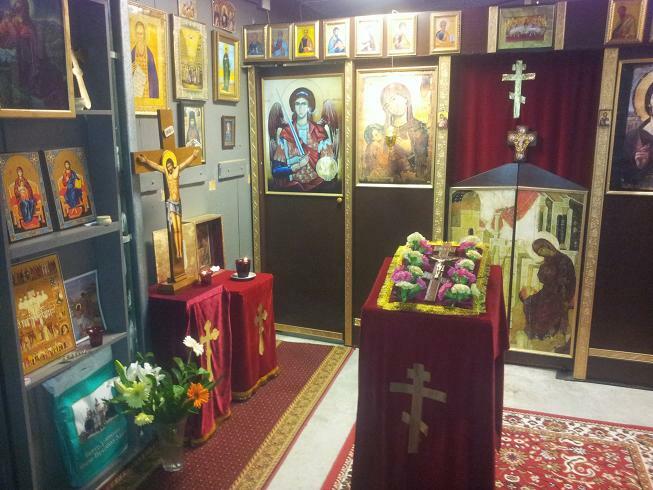 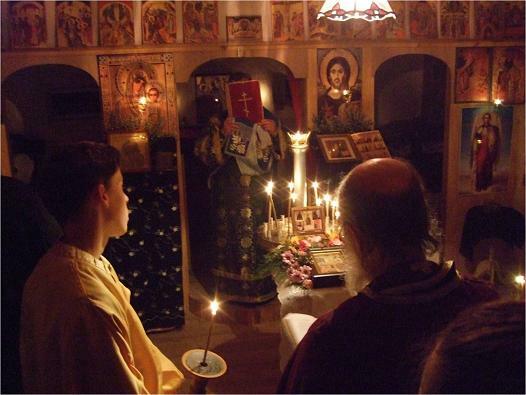 Sundays and feast days: Divine Liturgy: Variable, contact for exact time. 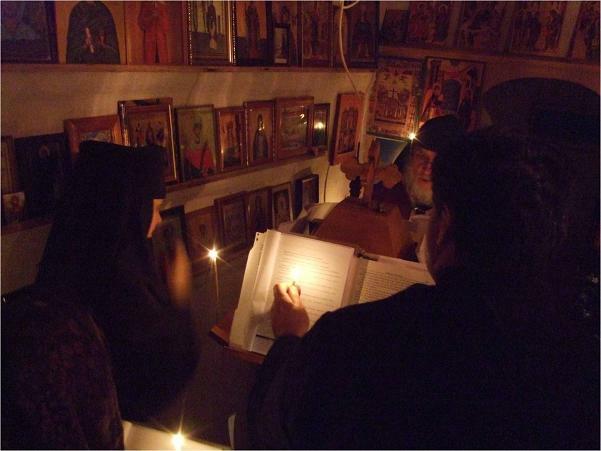 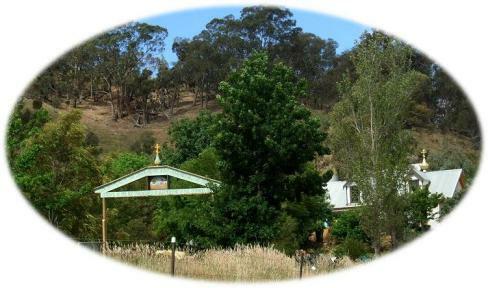 The community also conducts daily monastic evening and morning services. 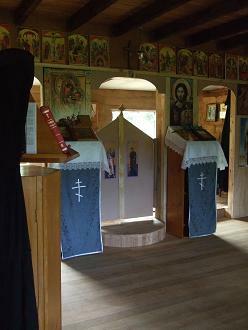 Visitors are most welcome to attend, but are requested to contact the hermitage to arrange a visit. 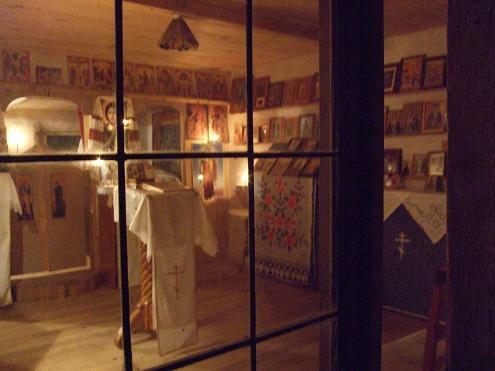 Accommodation: There is very limited space for overnight visitors at the hermitage. 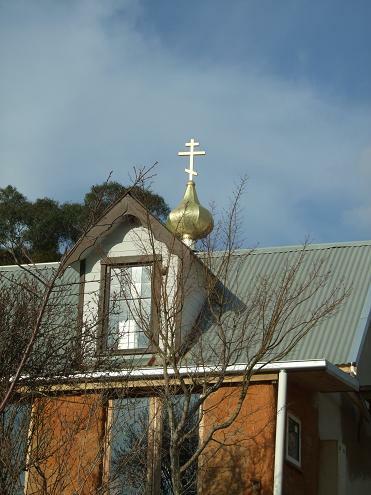 Those who require accommodation can also contact local motels and Bed&Breakfasts: in Elmhurst or Avoca. 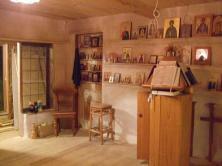 Volunteers who wish to work and pray with the monastic community for an extended period should contact the hermitage. 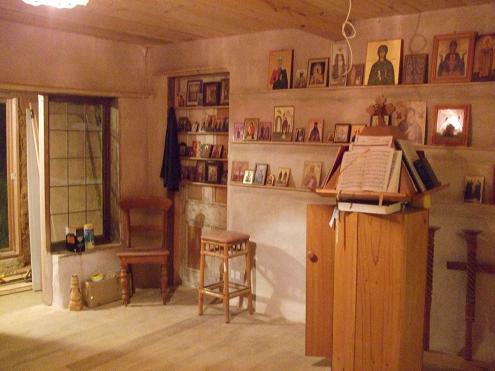 Anyone interested is most welcome to participate in daily monastic life, while respecting the monastic order of life. 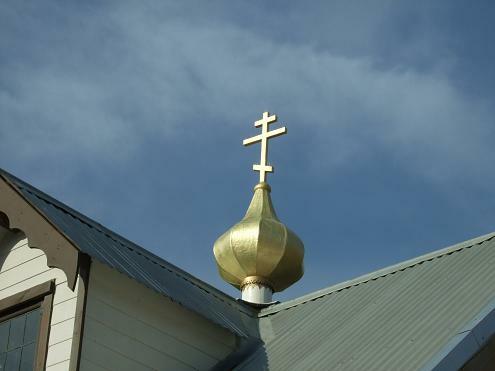 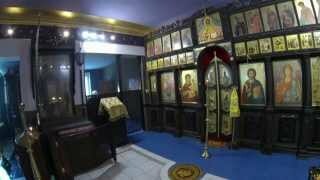 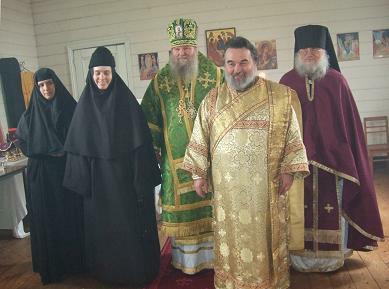 Orthodox Christian Monasticism A brief explanation on the monastic life.